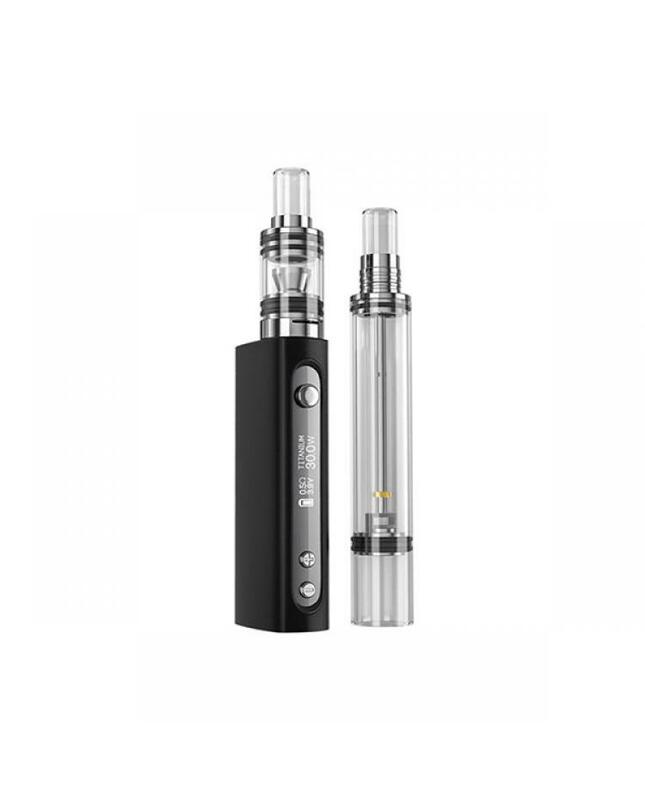 Flowermate S30 portable wax oil vape pen, portable design style, ultimate in portability. bottom airflow adjustable design got a customizable experience. 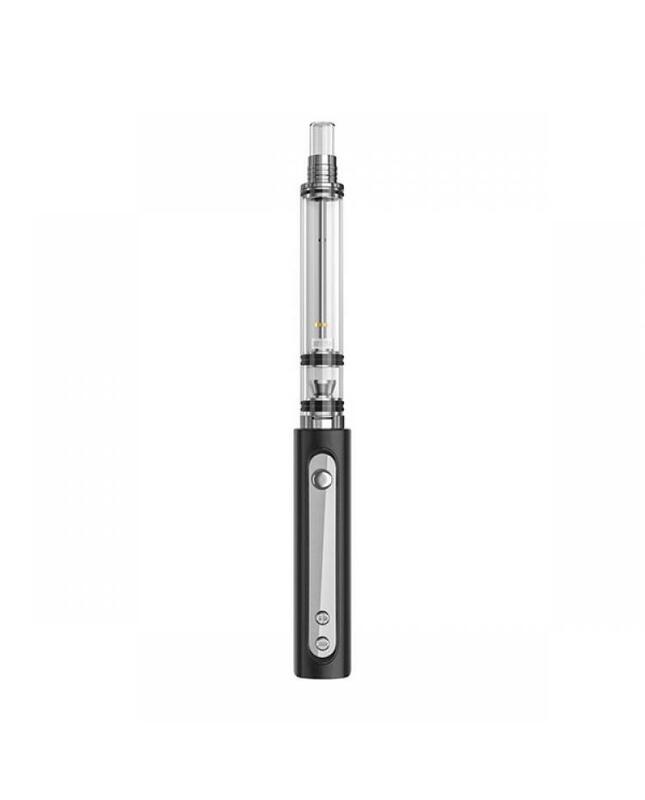 black and silver colors available comes with titanium and quartz coils, can be used for wax and oil. 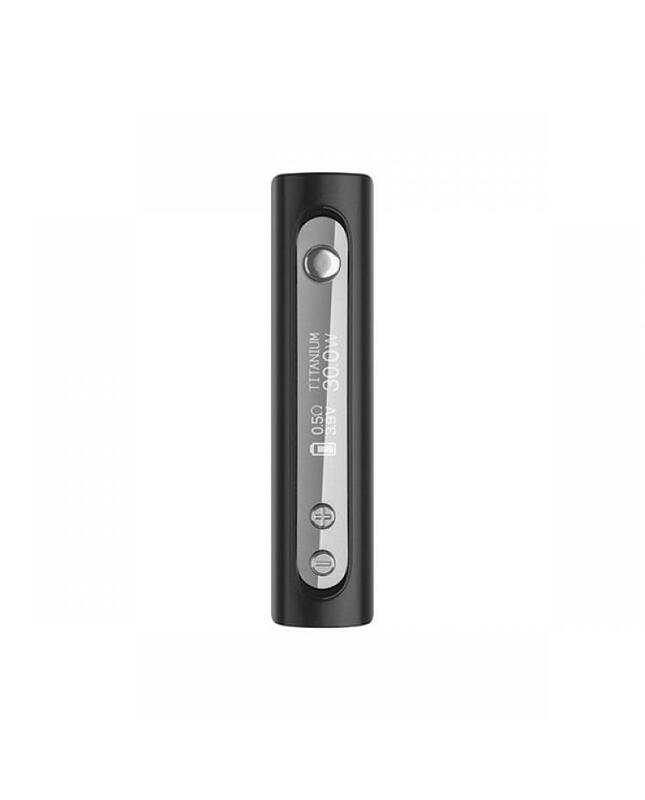 features large 2200mah battery, can charge via micro USB port, the S30 vape pen perfect heat up time is within seconds which defeats the need for butane torches and ensures max efficiency of your oils and concentrates. 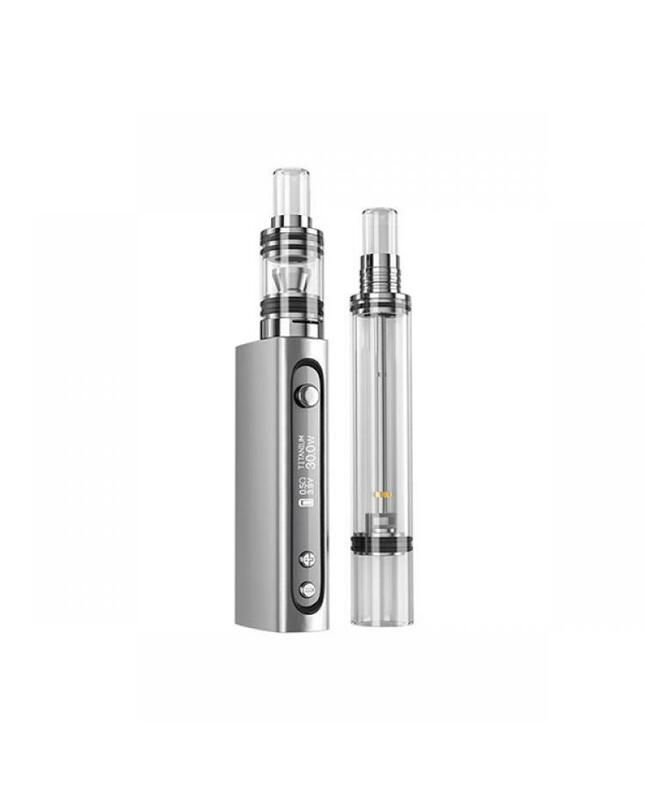 the packing includes the mini bubbler for those seeking a unique and flavor experience. 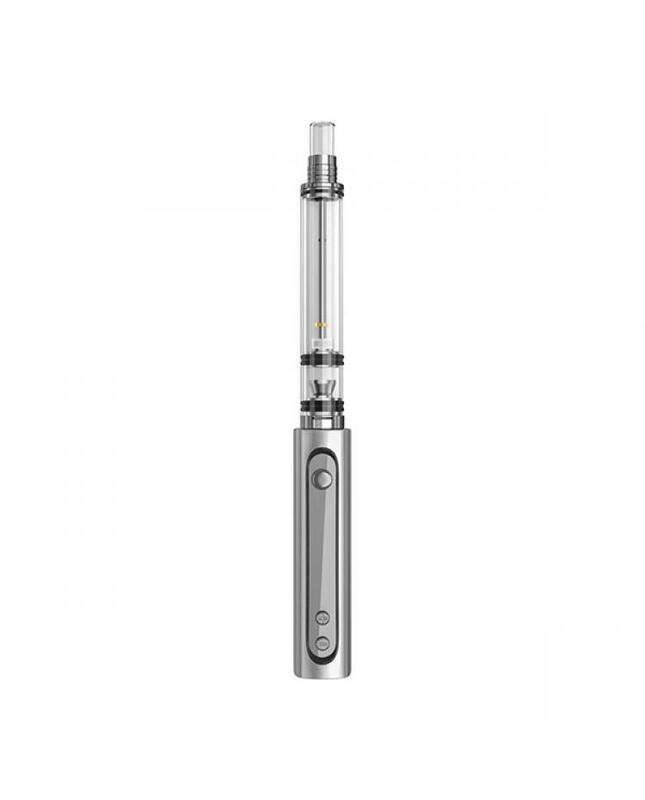 the water or e juice filtration module allow vapor can be filted with water or e juice to decrease harshness and add aromatic effects to the vapor. 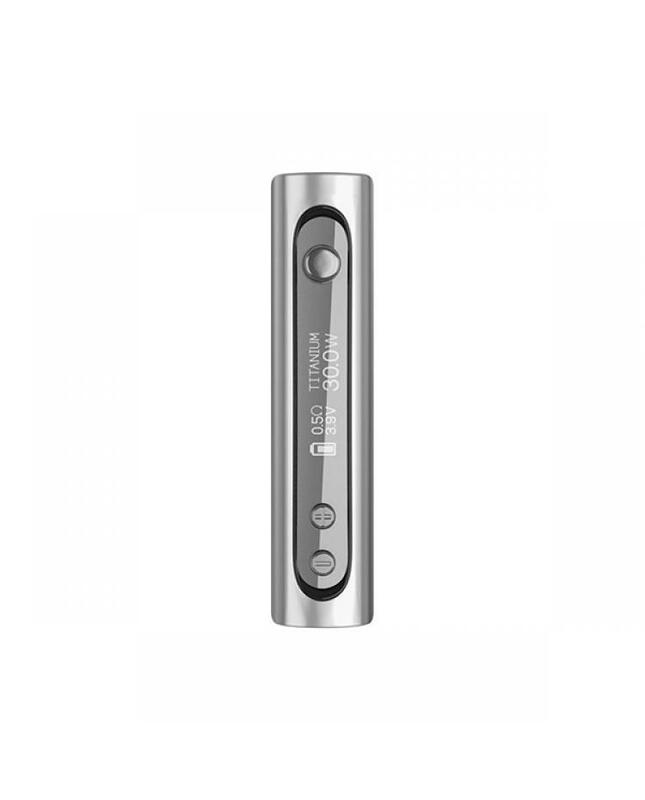 the automatic titanium mode uses titanium heating element and has 45S vape duration, the manual power mode for the normal wax coil and has 15s vape duration.